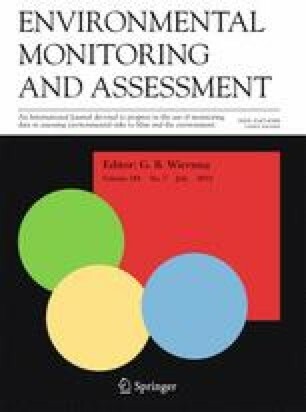 This study suggests a shift in focus from studying environmental discomfort in urban strategic stations, from which average results for the city or specific results for selected sites are deduced, and from measuring environmental conditions in fixed monitoring stations to a study in which we monitor, with mobile portable sensors, the exposure of people to environmental sources of discomfort while performing their daily life activities. Significant variations in sense of discomfort were measured in this study, and almost half of this variability was found to be explained while four independent environmental variables were considered: air quality (concentrations of CO), noise level, climatic variables (thermal load), and social loads. The study conducted in the city of Tel Aviv, which suffers from hot, humid summers and cool winters, and noise levels that reach the average levels of 85 dB, and relatively lower levels of exposure to the other potential stressors. These levels of combined exposures result in moderate levels of discomfort for young, healthy people once they experience the more stressing environments in the city. It is shown also that noise from other people is the most salient source of discomfort in Tel Aviv. Levels of discomfort accumulate during the working hours, either due to the impact of social loads or noise, but the subjects showed good coping abilities that enabled them to recover in late afternoons. It seems that thermal load does not have immediate impact, but rather cumulative ones, mainly during transitional seasons when subjects are less adaptive to extreme changes in weather. The authors thank the Israeli Science Foundation for supporting this study (ISF, grant 997/03). The authors thank Tali Hamberg, Sheli Weeg, and Shay Gendel for their assistance in the research. The authors thank all the students who took part in the field survey.